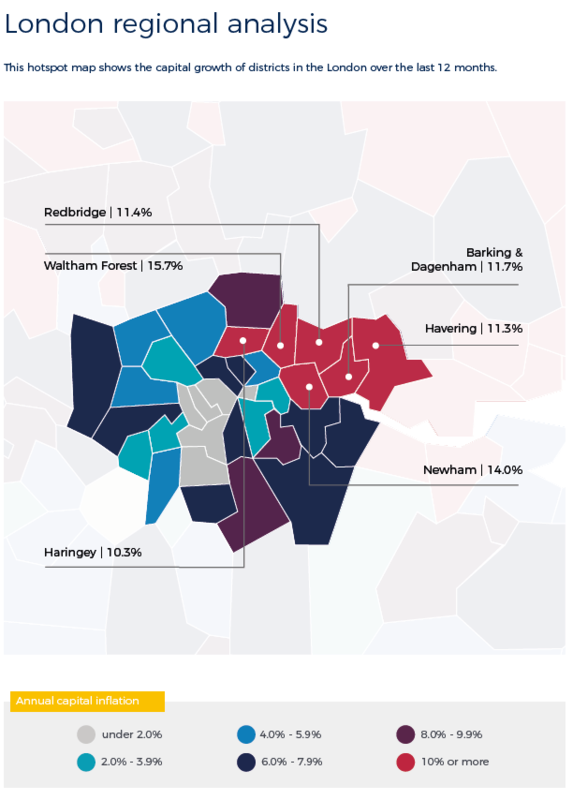 As part of a series of property spotlights, we take a closer look at London. 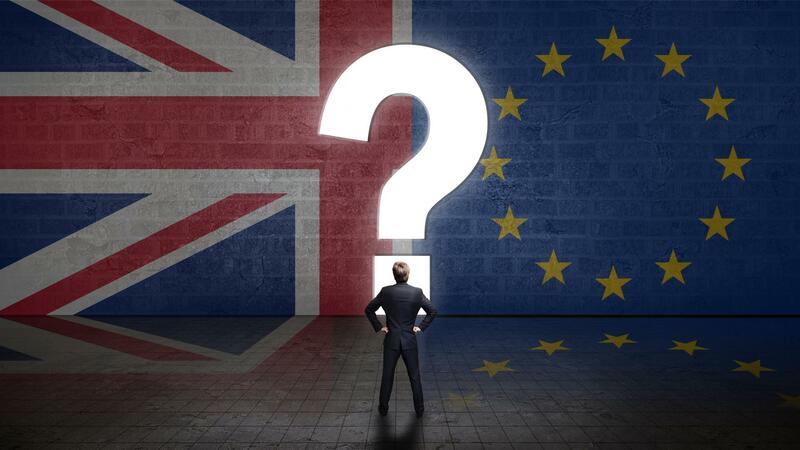 In the series, we consider the average house prices, number of sales and the size of the market around the country. 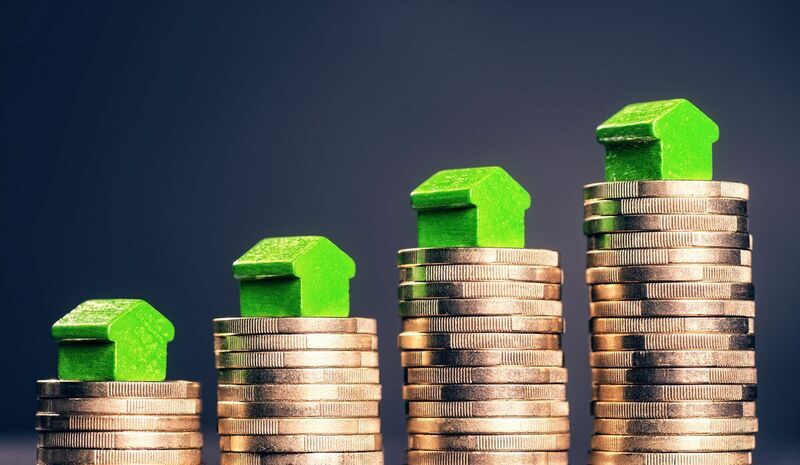 There is no one measure which provides a complete picture of the UK market, however using figures from Land Registry House Price Index data which provide an indication of the region’s housing markets, here are 20 top areas with statistics on the total value of all property transactions in the past year. 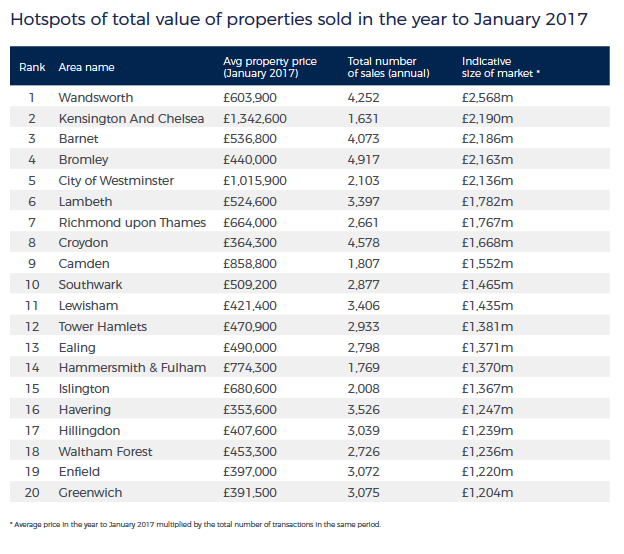 The district with the largest market is Wandsworth which saw £2,568m worth of transactions in the year to January 2017. This was followed by Kensington and Chelsea with £2,190m worth of sales over the same period. 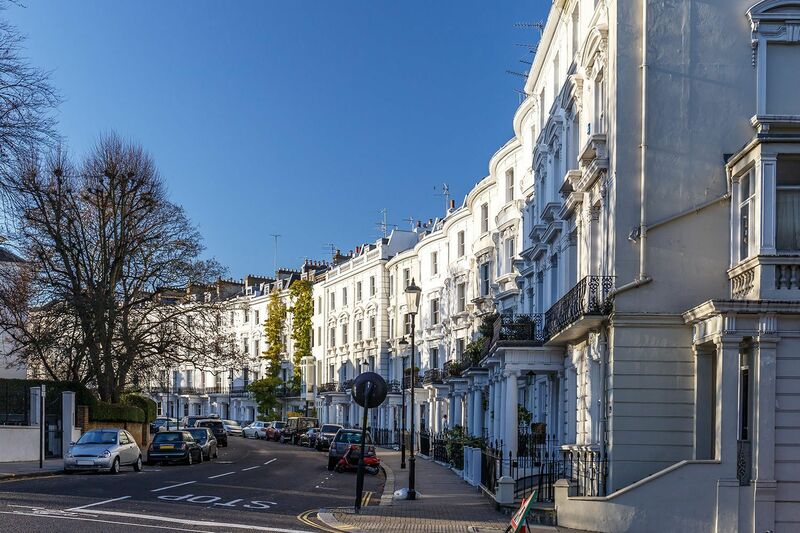 The districts with the highest overall average house price were Kensington and Chelsea where prices sit at £1,342,600, which is six times higher than national average. 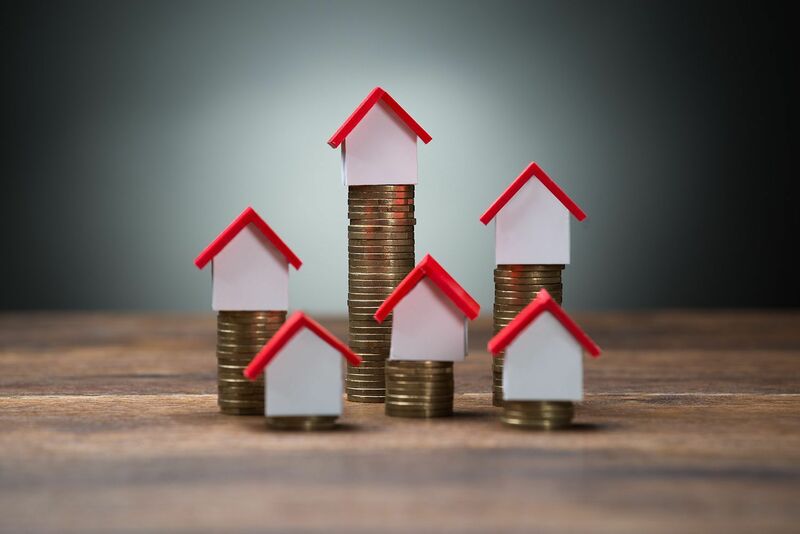 The market with the highest number of transactions was Bromley with 4,917 sales occurring during the period.